Have you ever wondered why two people who own vehicles of the same brand, pay different costs for motor insurance policy? There are a number of factors which affect the cost of insurance policies depending on the decisions taken by the policyholder. 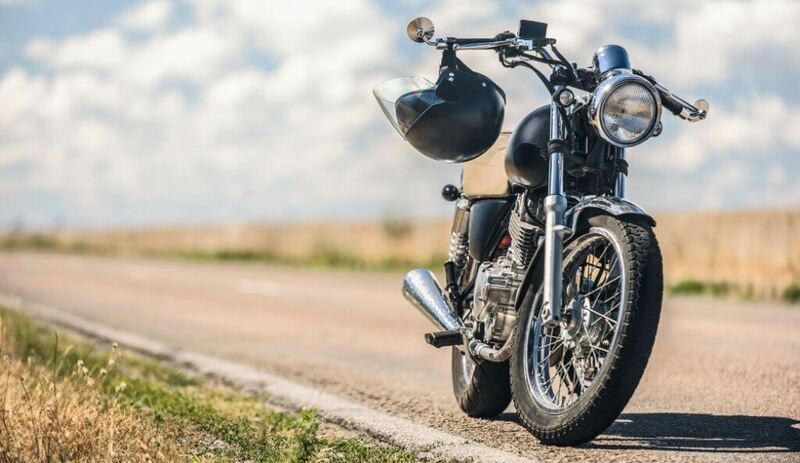 Just as the price of each vehicle varies depending on the quality and features it offers, the cost of insuring each type of bike is also different. Cubic capacity of bike’s engine is the main component which forms a base for deducing the cost of bike insurance policy. A two-wheeler with a higher cubic capacity will attract a higher cost of insurance. The value of a bike usually depends upon the brand and functionality offered by the vehicle. Since a Ducati will cost more than Honda Activa, the cost of insuring a Ducati is more than the cost of insuring an Activa. Usually, the cost of a bike insurance policy is 2-3% of the bike’s market value. Modifying your bike might improve its aesthetics or performance, it certainly does look cool! However, it could be a huge financial loss if any of the modified part is damaged. To avoid this, insuring the modified parts separately is advised. But, adding each modification under the insurance policy will increase the policy’s cost. More the modifications, costlier will be the insurance policy. If a bike is stolen, an insurer will check if you had taken enough safety measures to prevent the theft. Your claim is settled only after the insurance company is satisfied that you were not careless to leave the keys in the ignition or parked it somewhere with high chances of theft. To ensure that your bike is not stolen, install an anti-theft device on your bike. The insurance cost might reduce due to this. The knowledge and skills of a bike rider plays an important role here. If the rider is not careful enough while riding a bike, the chances of accidents increase. Accidents cause damages to the insured bike. In case of major damages, one might feel the need to raise a claim against an insurance policy. The cost of an insurance policy increases with a history of frequent claims. Add-ons are extra coverages which can be availed with a Comprehensive Bike Insurance Policy. But these are to be bought depending upon personal requirements. If an uninformed decision is made while buying Add-ons, it could lead to a higher cost of a bike insurance policy. Most of us are unaware of the discounts offered on insurance policies. One of such discount is a No Claim Bonus/Discount. As the name suggests, one is eligible for a No Claim Bonus (NCB) when he/she does not raise a claim against the bike insurance policy in the previous year’s policy period. One can get as far as a 50% discount on bike insurance premium under NCB. Certain bike insurance companies offer a discount if you are a member of certain organizations, for example – Automobile Association of India. A gap in bike insurance renewal will prove to be a financial loss in case of unfortunate events. Thus, be sure that you set a reminder for completing the process of bike insurance renewal. Usually, your insurer will provide a grace period of 30 days to renew the policy. If you still miss out on the renewal, you will have to buy a fresh insurance policy. The rate of this new policy could be higher as you now may not be eligible for a No Claim Bonus. How to Adjust the Cost of Premium? The best way to adjust the cost of an insurance policy is to note the factors listed above and feed them in a bike insurance calculator. The online calculator will help you with the approximate cost of the policy and display a bike insurance price list if used for different policies. Use this bike insurance price list to finalize the policy.